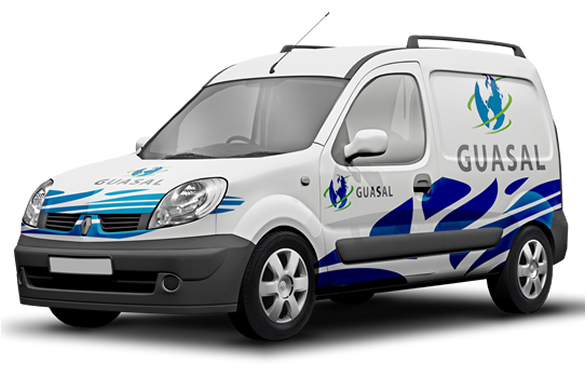 In Guasal our commitment is to provide solutions tailored to each client. We are a certified and qualified company, fulfilling all quality and safety standards to provide the best service and staff at your company. We have a selection process highly rigorous and strict, well prior to each person, which guarantees our commitment to business analysis. General miscellaneous assistants like painters, stevedores and production line assistants. Outsourcing on Management staff, receptionists, Secretaries, etc. 24/7 365 days of the year surveillance. Human staff in security stall and surveillance rounds. Tv close circuit, electronic systems, DVR, PTZ, interior-exterior cams, consulting, tv doorman.